A rose feeling opens the composition up, thanks to the fines quality Taif rose petals mixed with silver incense, available only in south Oman, in mountain region, blended with jasmine, silver Oud and Al – Andalus, ending with orange, lemon and sandalwood. 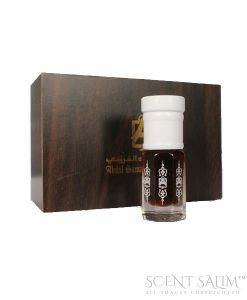 A rare White box decant of Homage, A rose feeling opens the composition up, thanks to the fines quality Taif rose petals mixed with silver incense, available only in south Oman, in mountain region, blended with jasmine, silver Oud and Al – Andalus, ending with orange, lemon and sandalwood. 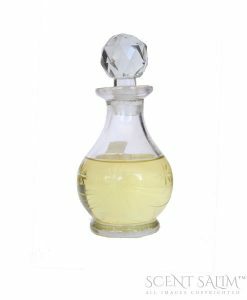 Incredible notes of rose jasmine our sandalwood. Best combination of special ingredients. 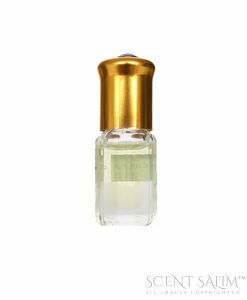 This amazing Attar oil has a nice rose scent to it and is also long lasting .